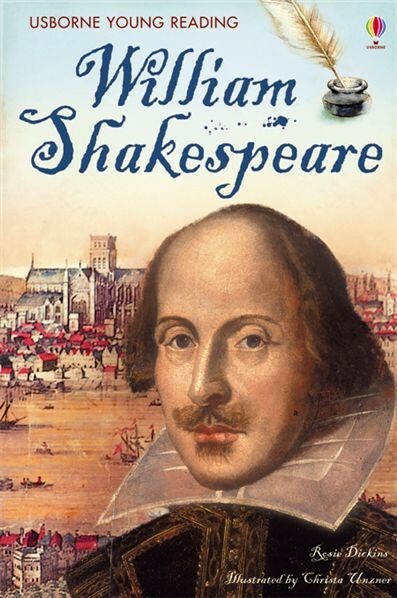 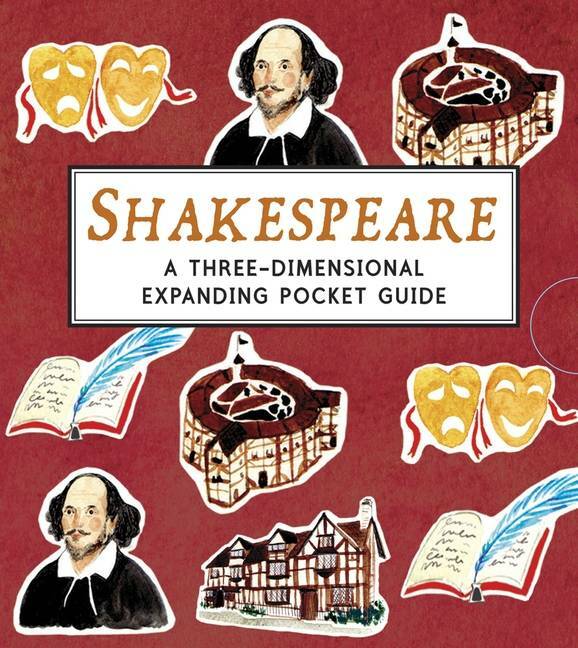 The most beautiful and famous quotations from Shakespeare in an exquisite gift book. 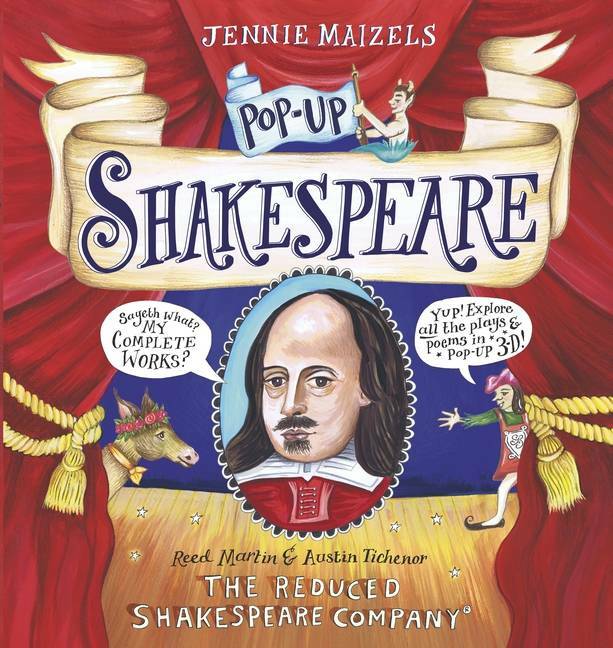 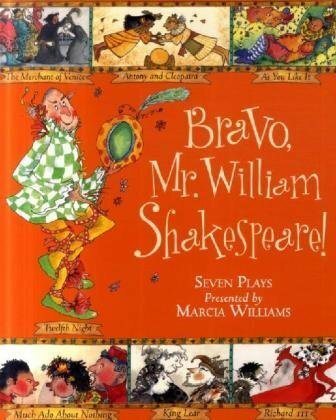 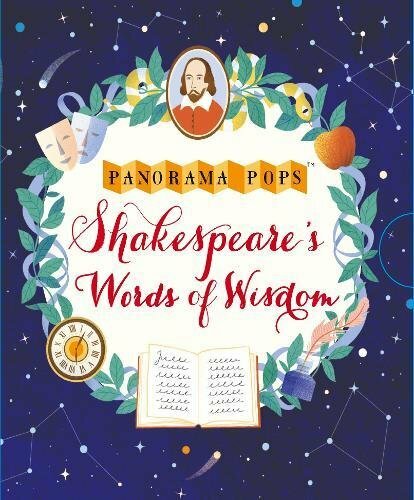 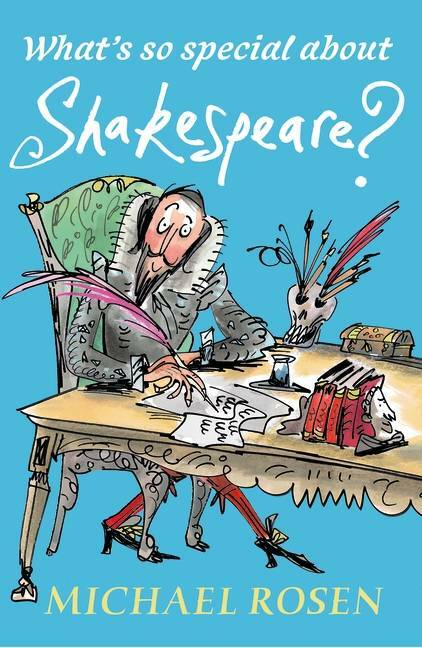 The most beautiful and famous quotations from Shakespeare are gorgeously illustrated in this exquisite gift book. 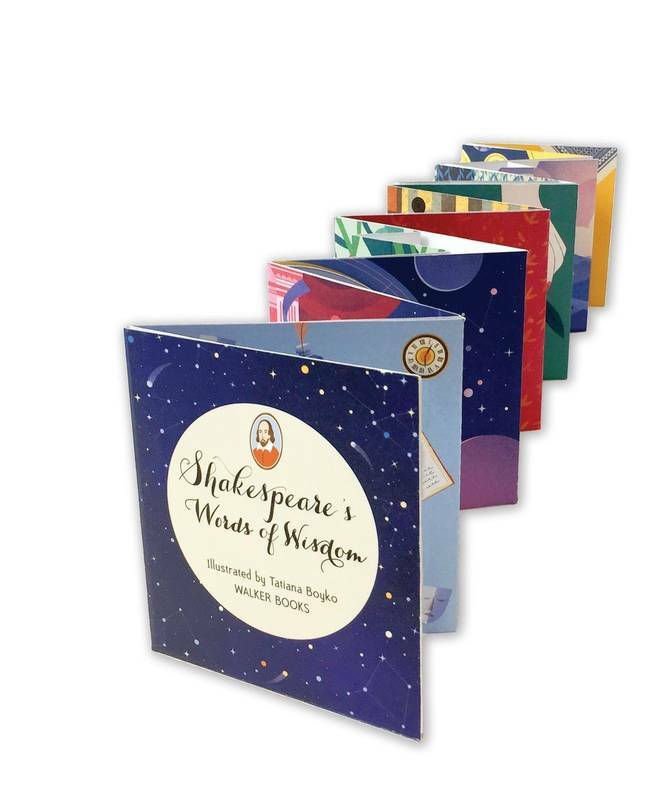 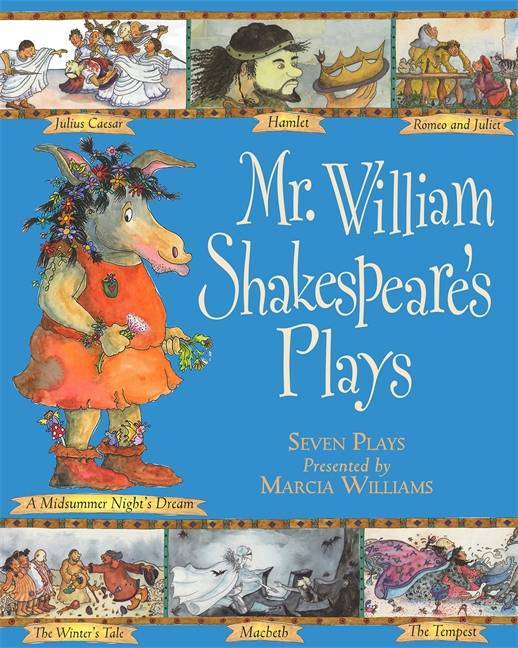 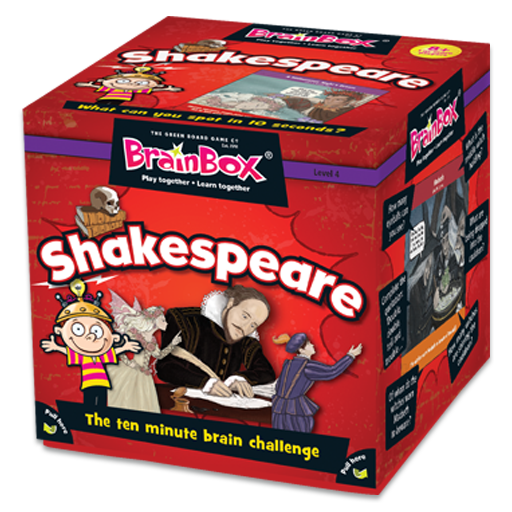 Unfolding to reveal evocative lines from plays such as Romeo and Juliet, A Midsummer Night's Dream, Hamlet, Twelfth Night and The Tempest, this charming collection celebrates the enduring appeal of the Bard and is the perfect gift for any book-lover.